A great evening at Hallwood Women's Club! 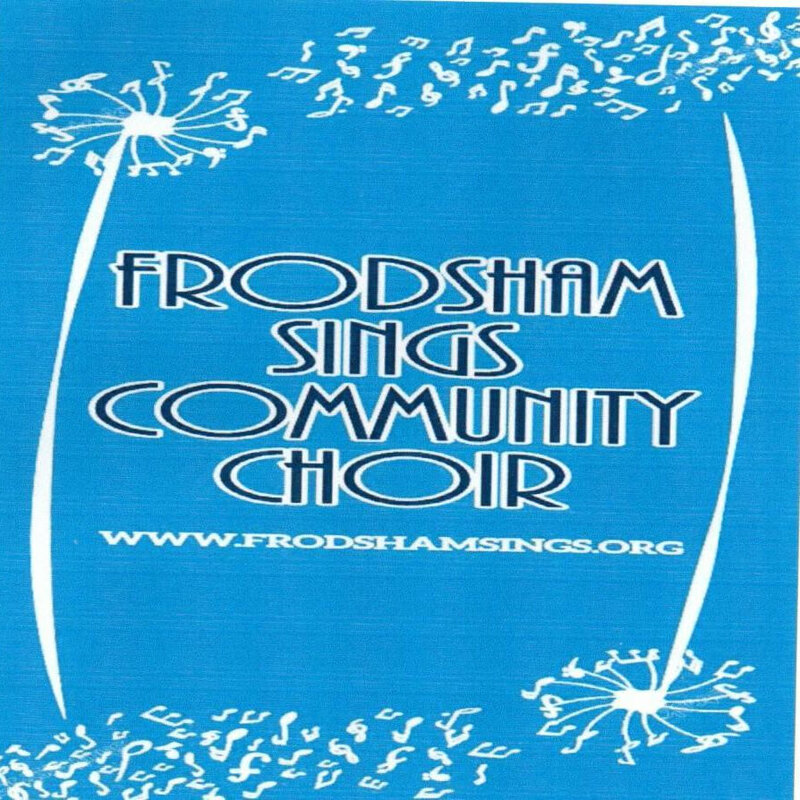 ~ FRODSHAM SINGS! A great evening at Hallwood Women’s Club! We had a great time entertaining the members of Hallwood Ladies’ Club on 9 April – this was a return visit from two years ago – we have grown a little since then so took just half the choir of 80 to entertain – ‘our Ladies thoroughly enjoyed the evening, fabulous music, songs and voices’ This is the second ‘gig’ of around a dozen appearances already booked in this year!! !We were delighted to receive a small donation towards our choir charities as well so result! Plus,we got a cuppa afterwards too!